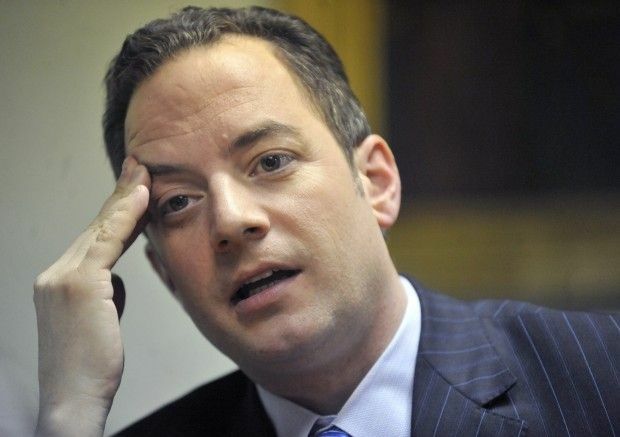 WASHINGTON – (CT&P) – Republican National Committee Chairman Reince Priebus has still not found his testicles, according to a report released from the Associated Press this morning. According to a press release from the RNC, Priebus’ testicles have been missing since last fall, when it became apparent that Donald Trump would be a real contender in the race for the Republican nomination. Without them, Priebus has been powerless to do anything to prevent the GOP from being taken over by a neo-fascist lunatic bent on destroying the Party and the country as a whole. Priebus has vowed to continue the search as long as he is chairman, which won’t be long if things continue as they have been.